The B.I.G. 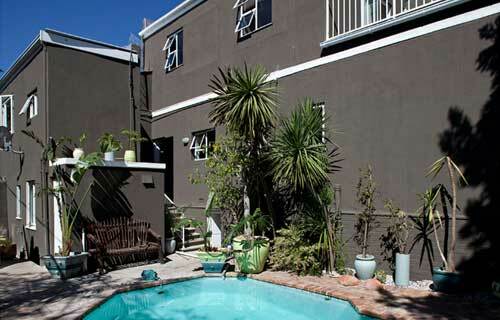 Backpackers is a business in the Backpacker industry that provides affordable accommodation. The provision of services by the B.I.G. Backpackers is subject to availability. In cases of unavailability, the B.I.G. Backpackers will refund the client in full within 30 days. A 30% non-refundable deposit is payable on confirmation of your reservation. The remaining 70% is due on arrival.